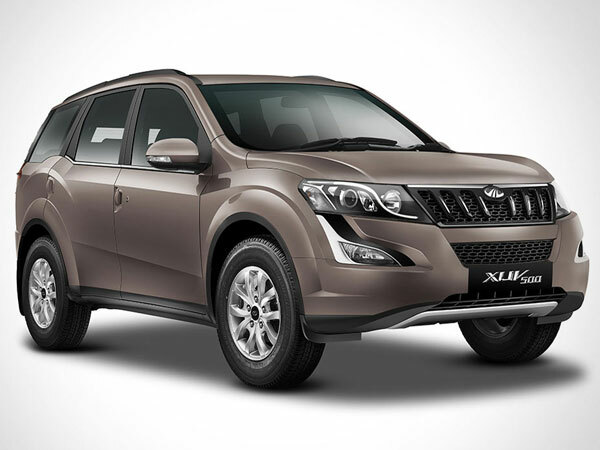 According to recent emerging reports in the cyber world domestic car maker Mahindra and Mahindra is is soon going to launch the petrol variant of its flagship XUV500 in the Indian car market. The XUV500 is one of the highly acclaimed products by the car and therefore encouraged from the success enjoyed by its diesel variant the car maker has decided to launch its petrol variant. Under the hood the petrol XUV500 will be empowered with 2.2 litre petrol engine that will be capable of generating the power of 138 bhp and torque of 320Nm. The petrol variant will be christened with G code as against W code used in the diesel variant. 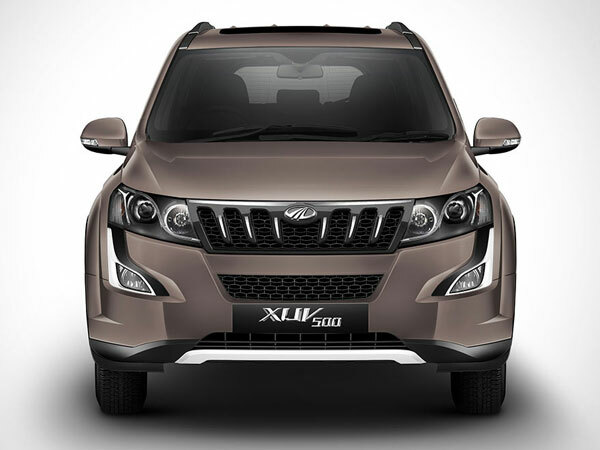 The petrol variant will be named as Mahindra XUV500 G9 and the transmission duties will be carried out by six speed automatic transmission system. The variant with manual gear transmission system in petrol would be launched later. Alike the diesel variant the petrol variant also generates the same 138 bhp power. As far as exterior and interior features are concerned it is believed that the petrol XUV500 G9 will continue with the same features on both the exterior and interior front. Inside the cabin it is speculated to be offered with high fabric seats rather than leather seats, it will however be offered with two airbags and some contemporary features. However, to make look different from the diesel variant company might introduce some new color scheme in the petrol variant. After launch in India it will compete against recently launched Jeep Compass and others in the segment.